Rated 5 out of 5 by codom from Another Awesome 4Friends Game I'll add my review to the pile of positive reviews of this game. I'll sum up by saying that I pretty much like everything about it....graphics, quality, artwork, voice-overs, challenge (some puzzles easier while others are tougher). I hope that 4Friends continues to turn out games of their current quality. Even with my positive review, I always suggest a trial of the game before buying. Rated 5 out of 5 by rpadder from Fantasic story ten stars I love this game luv everything about it the story, graphics hidden objects puzzles I giving it ten stars I have already played it twice. I love all their games. Everyone of them are great. And the replay is a yes. Start collecting their series. I will continue adding mine again ten star rating . Rated 5 out of 5 by JackGamer100 from Like this story and this game Love this tale and gladly plunged into this story again. 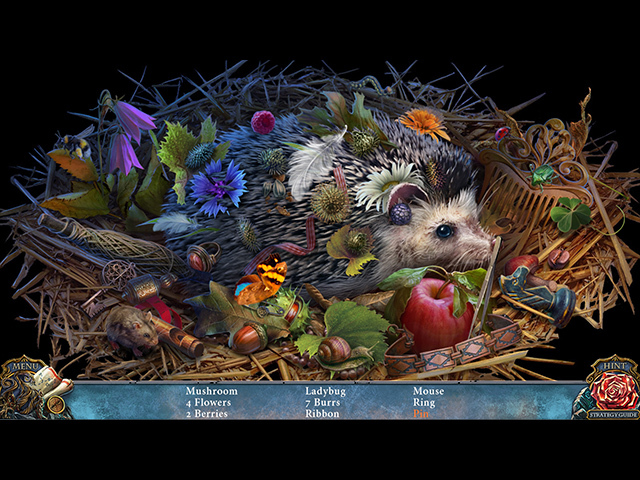 The developers have created an excellent game that I would recommend to all lovers of fairy tales and this genre. Rated 5 out of 5 by Majestyx12 from Cat in a box Based on the finished game with bonus material Jackie Grant is looking for her brother Edward Grant in the town of Etherfall. I collected 56 cats, also morphs in every scene. It has a good indicator but I was sad I couldn't retrieve any missed ones. 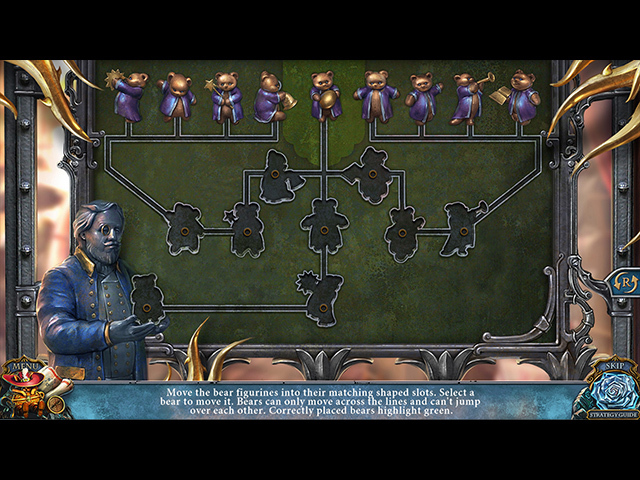 This game was harder with the puzzles and the hops were more cluttered. I think they want to make it harder but I would have liked it more relaxed. But I can't have everything. The bonus chapter is a prequel and it explains more of the story. I liked the puzzles that you target the grapes. Replays on 17 hops, 18 mini-games and 30 movies. Rated 5 out of 5 by Dazzleceil from Super Game When I started playing this game, I thought "Oh it will be just another take on Jack and the Beanstalk". 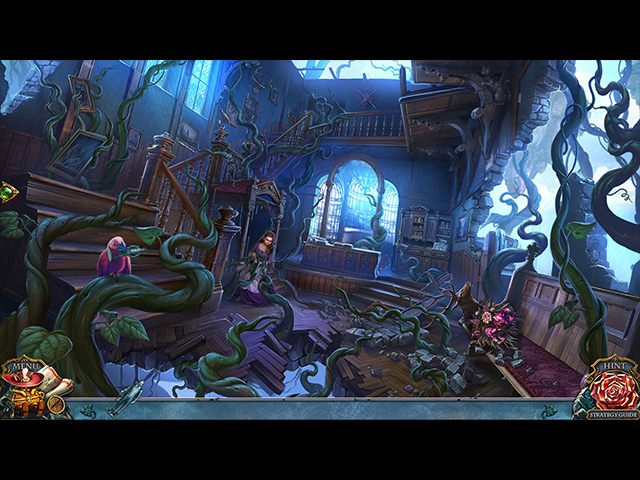 I was really surprised, it was eventful with lots of puzzles, hidden objects, and twisting story. Devs did a wonderful job on taking that story and involving it into a spine tingling mystery. I highly recommend this game and hope you all enjoy it as much as I did. Rated 5 out of 5 by jumisa from Living Legends: Fallen Sky Collector's Edition I love this game ! I'm just a little bit into the game and I want it to last so I'm going slowly. The graphics are beautiful, The story is great, I'm even getting thru puzzles, and that's been hard for me on a lot of games. I recommend this highly....it's a lot of fun !!!! Rated 5 out of 5 by krinneyd from My current favorite! A legend to remember! What a fantastic game!! the graphics are so fluid it's feels like you're playing in real time. I've seen some ratings that say the graphics are fuzzy?! Perhaps it's time to buy those much needed glasses because I was totally entranced by the graphics and they were clear and crisp. But it was the movement of doing tasks that really grabbed me. The layered HOS's and puzzles were fun and surprisingly different from the latest fare in recent games. AND a protagonist not willing to give up his riches for any moral good reason. Well done 4Friends,you are the developer to watch.....let's hope I don't have to eat those words. A definite buy and worth the full price. Rated 5 out of 5 by chezmah from A GREAT GAME I rarely give a 5 star rating as i find that few of the games offered in the past few years by BFG are worthy of this rating. Most are not even worthy of a 4 star rating. The developers seem, more often than not, to provide the same old same old stuff. Despite suggestions and evaluations that are offered even begged for in the game reviews that the customers take the time and trouble to share, it seems that our comments are either not taken into account or just plain ignored. When i just recently had the pleasure of playing Living Legends: Fallen Sky Collector's Edition, i was extremely pleased to notice that almost all of the issues stated in the many many reviews i and others have written on all the BFG we play, were addressed. It was as if we had finally been granted our wish to have a game that was a pleasure to play from beginning to end. A real adventure that could be enjoyed. Not once during this game did i sigh and think to myself .... "oh no, not again, this or that annoying feature is frustrating the game play. 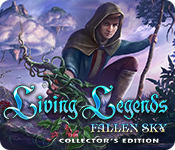 Living Legends: Fallen Sky Collector's Edition was a delight and i am so thankful to the developers for having given us such a treat. It really seems that they were very attentive to comments from the customer reviews and created a game that is flawless.